The Sea Means Love. Means Peace. Means Renewal. I grew up by the Pacific Ocean. I went every day. Like worship. 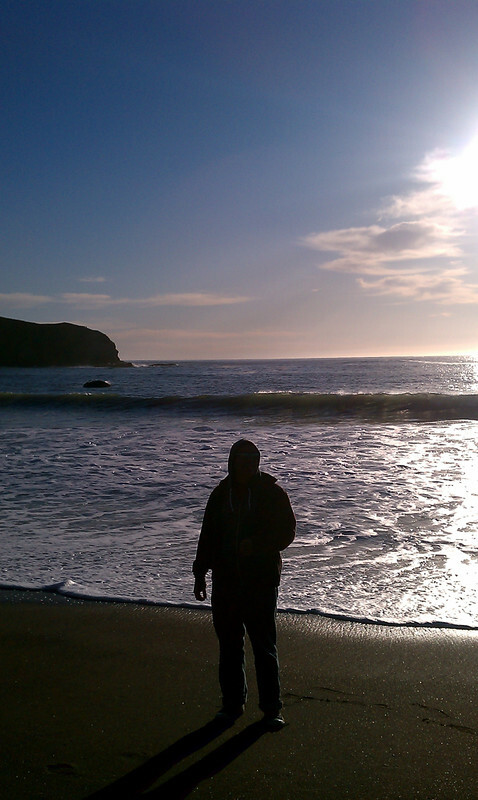 This photo of FH was taken at Rodeo Beach in Marin. I am so thankful for the ocean and for love. This entry was posted in Uncategorized and tagged awareness, beauty, gratitude, meaning, postaday by Project Easier. Bookmark the permalink. I find it very inspiring, uplifting and peaceful on the coastline. Lovely image.